Twenty-one year-old Mikey Ambrosino (MyKey) is a solo singer-songwriter from Rockville, Maryland. He has spent the last two years crafting his debut album, Faces, which he released in August of 2017. All vocals and instrumentation on Faces are done and recorded by Mikey. He also studio engineered his project, learning from his studio mentor and boss of 6 years, Tom Mindte of Patuxent Music. While working under Tom Mindte, Mikey was predominantly exposed to and helped record Bluegrass and Old-Time music, from which he began to draw inspiration, and eventually combined these genres with his own interests in Rock and Pop. The blend of Pop/Rock and Folk/Bluegrass influences created a unique musical experience that is showcased in Faces. MyKey plans to release his second project in the summer of 2018. 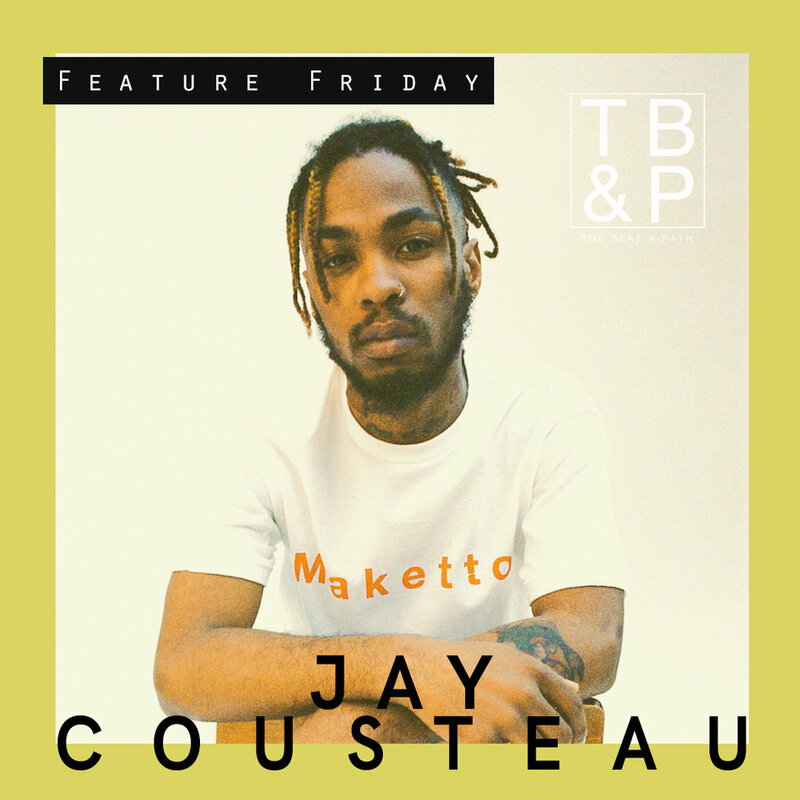 Jay Cousteau’s music is a direct reflection of his experiences. Music is his favorite form of expression. He is constantly creating and encourages others to do the same. He creates music with hopes to inspire and change people's lives. Jay Cousteau is set to release a new project called Chuck Brown Cousteau. The short project shows the gritty life in DC, based off his personas. Chuck Brown Cousteau will be released on June 1, 2018.